SewerTV is the leader in all Anaheim pipe lining service needs. 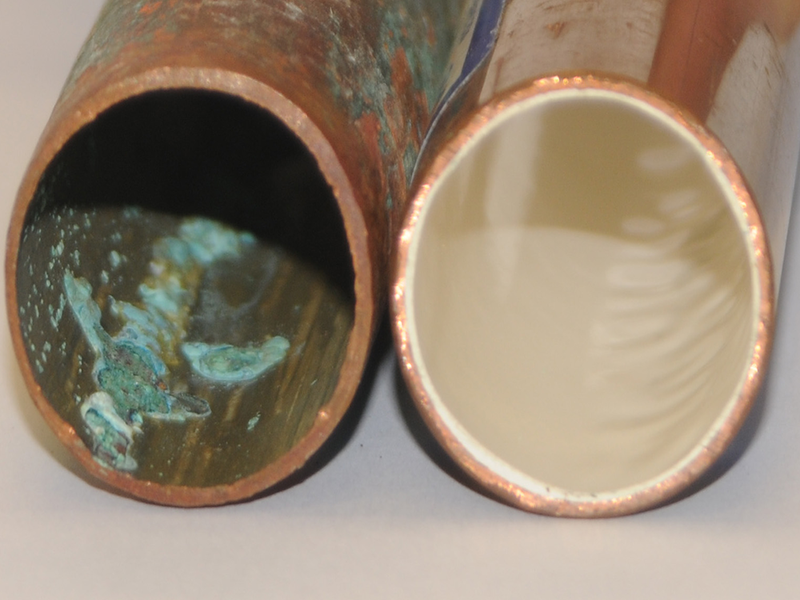 Using the latest methods science has to offer, we will rehabilitate your pipes and restore them to prime working order after damages like cracks, holes, root infiltration, collapses, and any other severe deterioration interrupts your plumbing. Pipe lining, also known as “trenchless repair technology” or “cured in place pipe (CIPP)” is the preferred method for sewer line rehabilitation for homes here in Anaheim and the greater Orange County area because of its convenience, versatility, cost-effectiveness, and endurance. SewerTV uses state-of-the-art lining technology to rejuvenate old and worn sewage systems. 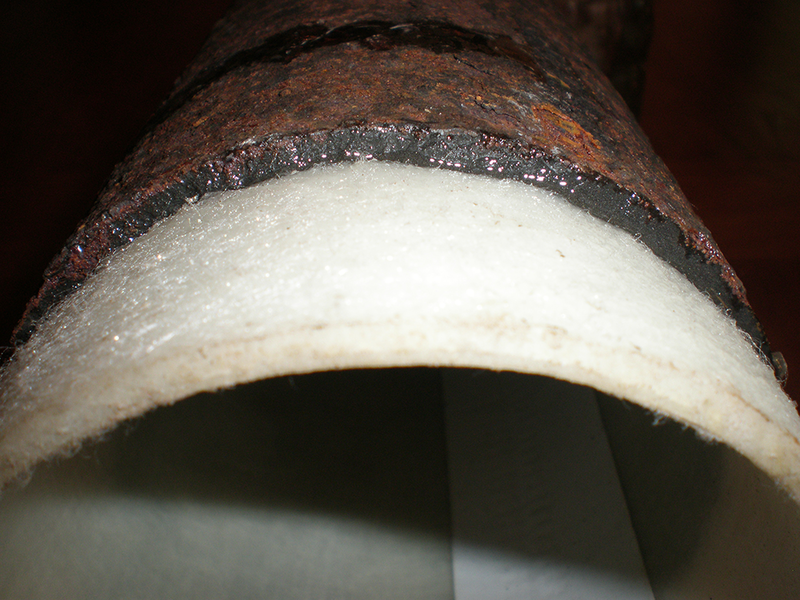 Ask about our free consultation for any Anaheim pipe lining questions! 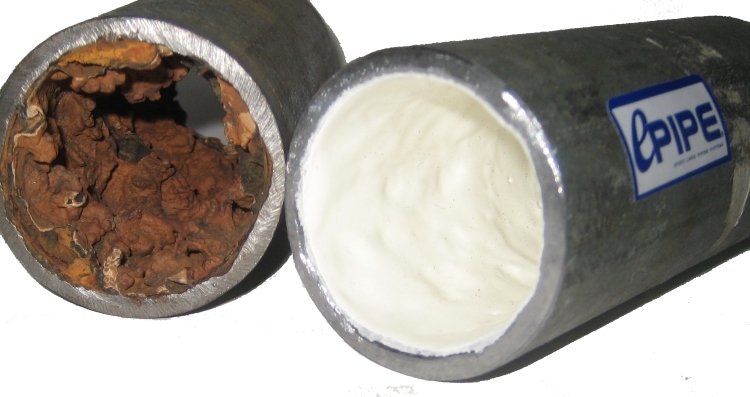 Pipe lining refers to inserting a “new pipe” inside of the old pipe. The advanced epoxy resin and liner combinations of the new pipe are processed into an incredibly durable and sophisticated refurbished pipe. In addition to the new pipe being stronger and more stable, it is also supported by the external shell of the older pipe, lending even more stout resistance to your renewed sewage system. This impressive process is a proven winner for cost-effective, long-term, and dependable sewer solutions. SewerTV is your Anaheim pipe lining specialist. Call Us Today for Anaheim Pipe Lining Services!Contact Us Today for Anaheim Pipe Lining Services! So to what does the “trenchless” in trenchless technology refer to? Simple. There is minimal digging involved with lateral pipe lining. 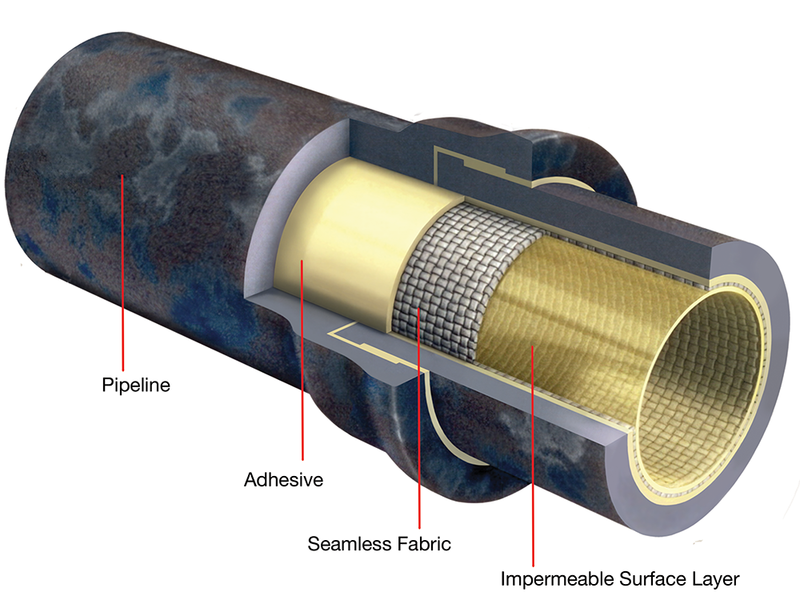 In essence, trenchless means non-destructive. We’ve all seen streets and homes dug up for old-fashioned pipe replacement services. Those times are long gone with SewerTV’s Anaheim pipe lining services. If you are an Anaheim resident, ask the friendly representatives at SewerTV about a free evaluation of your sewer. We are here to solve and prevent any plumbing problems. With lateral pipe lining, you can carry on with your day as if nothing were out of the ordinary, with the knowledge that SewerTV’s professional, insightful, and proficient plumbers will be done in a matter of hours. We are the ones to go to for Anaheim pipe lining services. SewerTV is Anaheim’s leading pipe lining specialist. With over 20 years worth of pipe lining experience, we are the number one choice in Anaheim. We are so sure of our services that we promise we will fix it right the first time…GUARANTEED.